Looking for a trendy, thriving neighborhood to call home? West Nashville is a transitioning area halfway between Downtown Nashville and Bellevue.West Nashville is less concentrated than Downtown Nashville or Midtown but the small neighborhoods of Sylvan Park and The Nations are still popular and walkable areas for drinks, food, and fun. 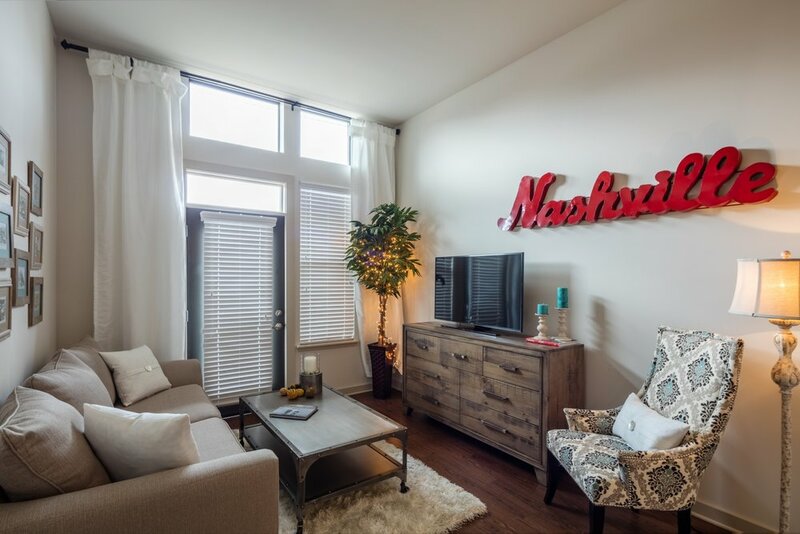 If you don’t need to be right in the middle of all the action of Downtown and want the advantage of more shopping and outdoor activities, West Nashville could be a great option. 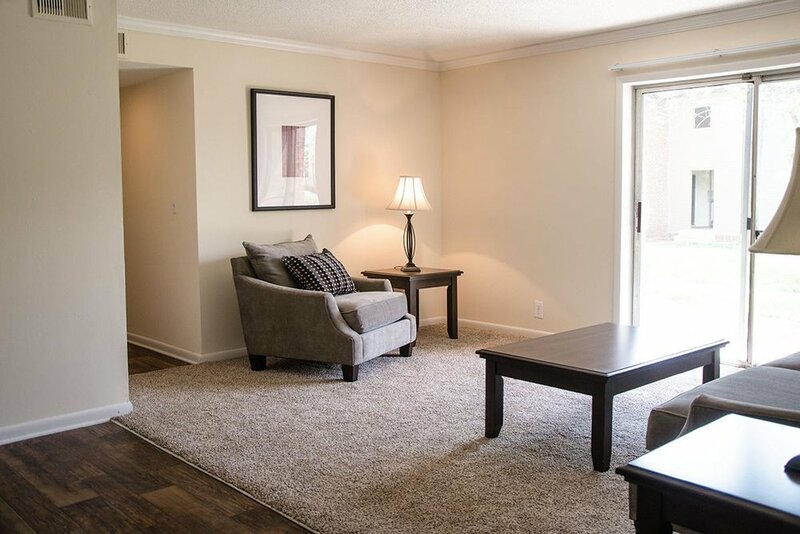 It is also a convenient area for a commute out towards Franklin while remaining fairly close to Downtown. Sylvan Park has a laid back local’s vibe, and The Nations has some great restaurants and chill bars. The Richland Park Farmer’s Market is close to a library and Richland Park itself so grab some snacks and a book and relax on the lawn. Or take your Kindle to the park after your grocery shopping is done. Or just don’t go to the park at all. You do you, however you do. 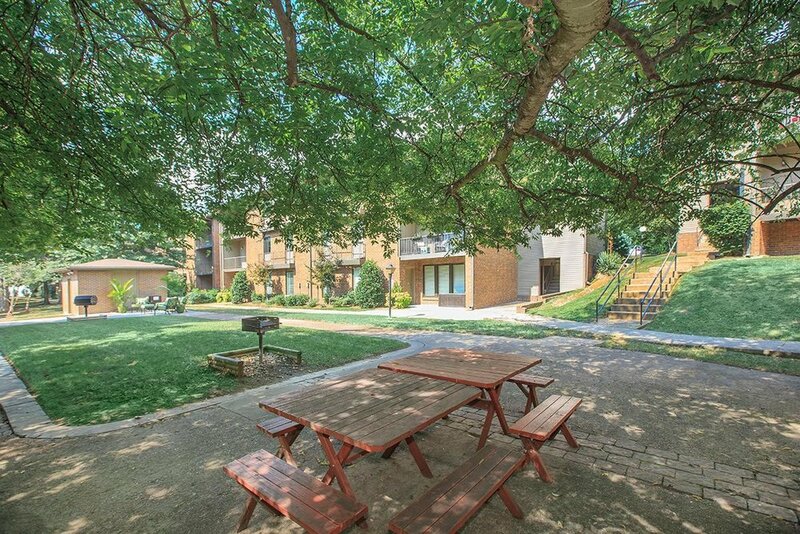 Sylvan Park is also very close to the popular West End neighborhood. 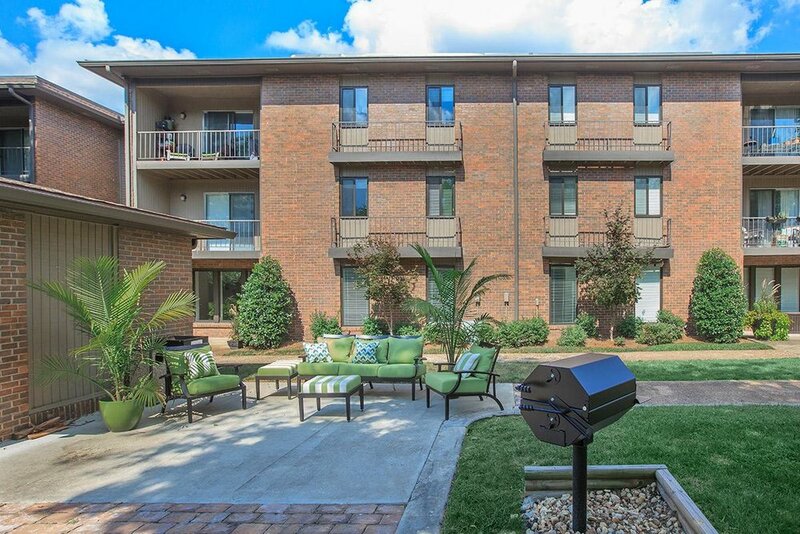 Convenient to Vanderbilt, West End has high end restaurants and shopping. Centennial park features one of the best dog parks in the city, outdoor space for running, and festivals during the summer. 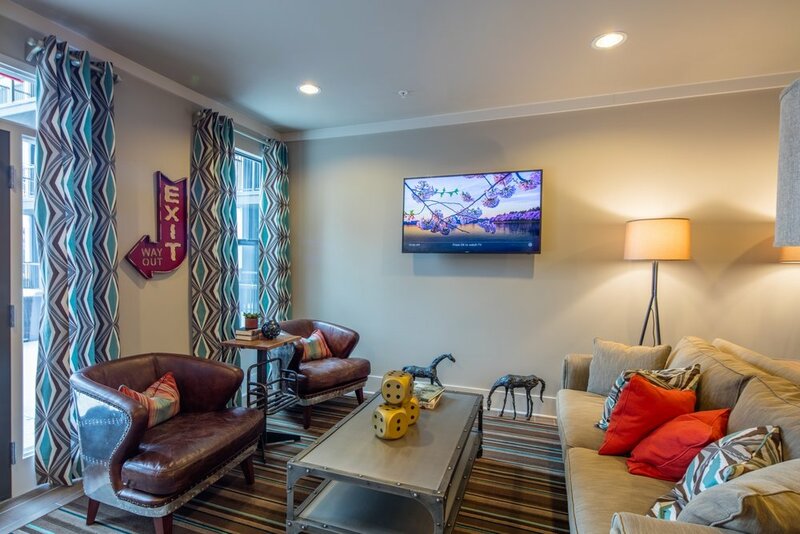 West Nashville is extremely pet friendly and has dog friendly apartments and even dog friendly bars that allow your furry friend to join you for happy hour! Non-alcoholic dog biscuits served daily. 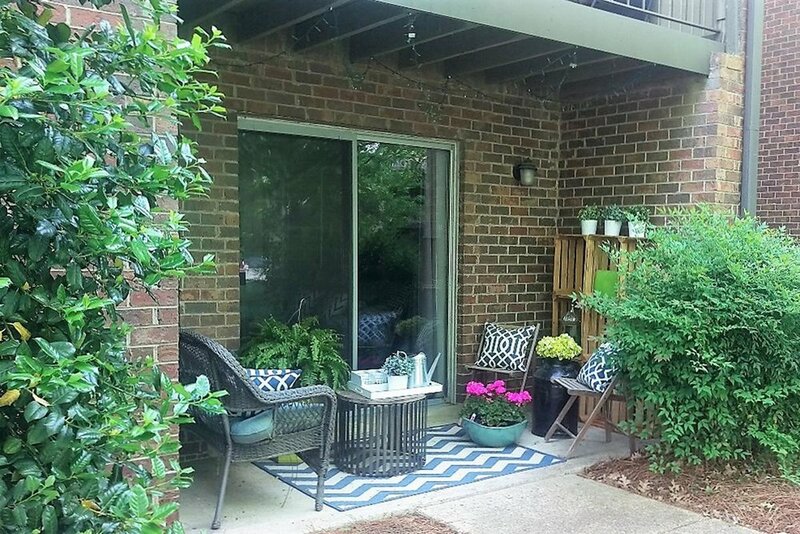 Apartments in West Nashville range from mid-rise options to garden style apartments. 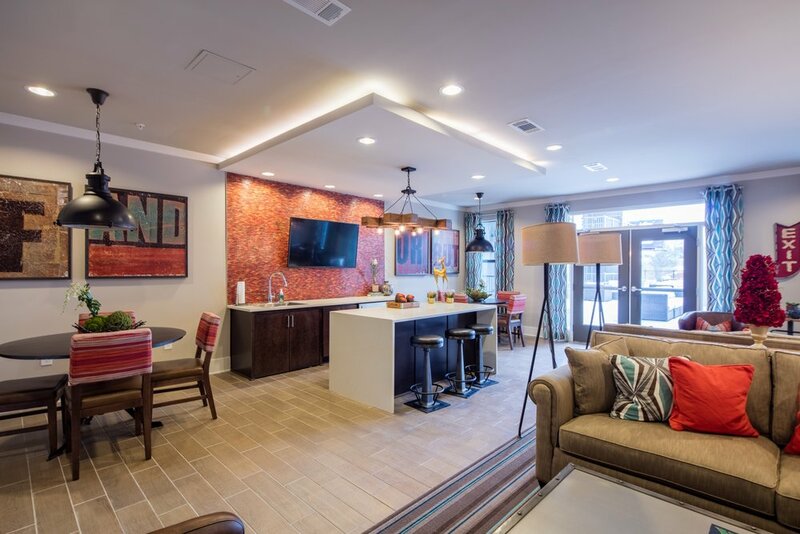 There are not many high-rise apartment options, and the apartment communities are a bit smaller than the apartment options Downtown. 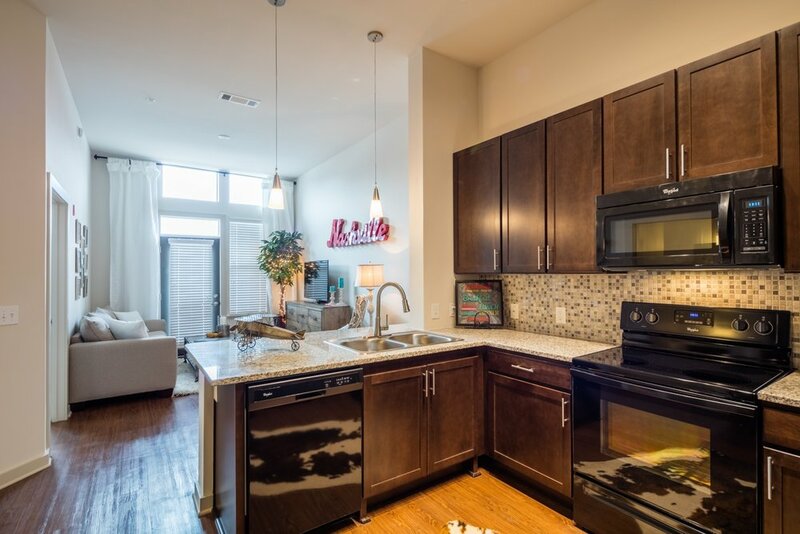 The mid-rise apartments in West End and in Sylvan Park are newer than the garden style options a bit farther out in West Nashville. 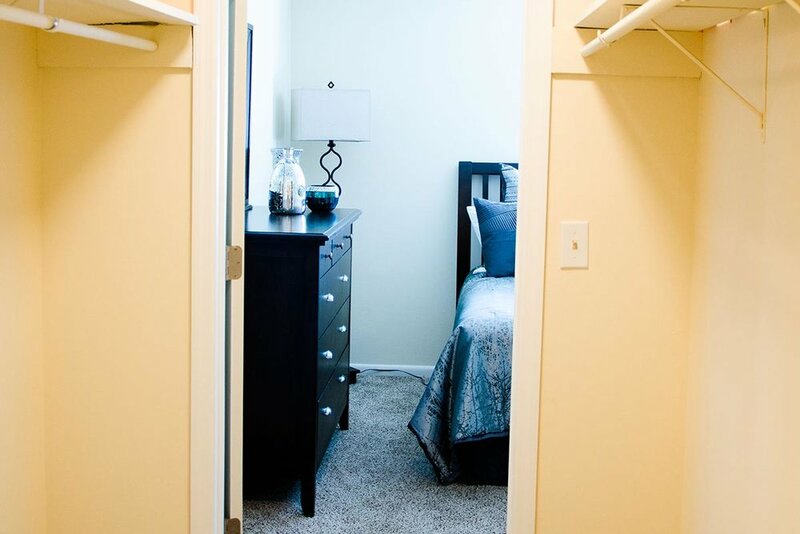 There are still plenty of apartment options with upgraded appliances, hardwood flooring, and secured parking. 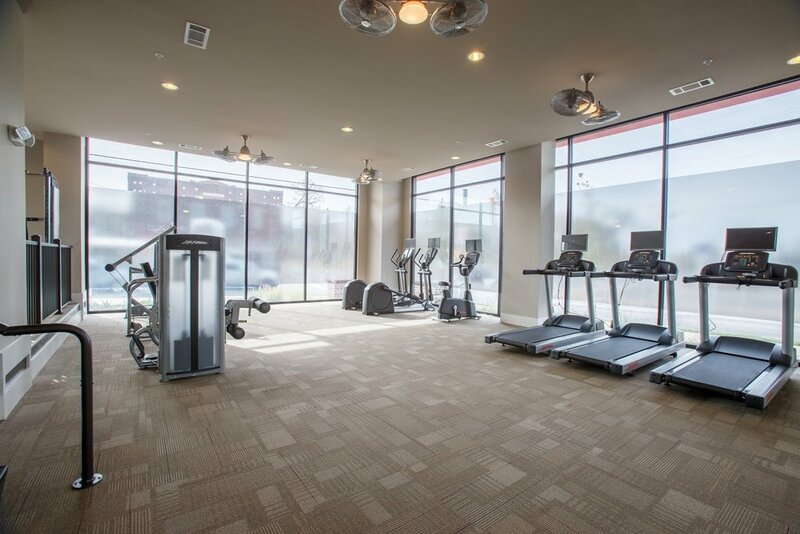 There are dog spas and dog parks in most of the apartment options in West Nashville. 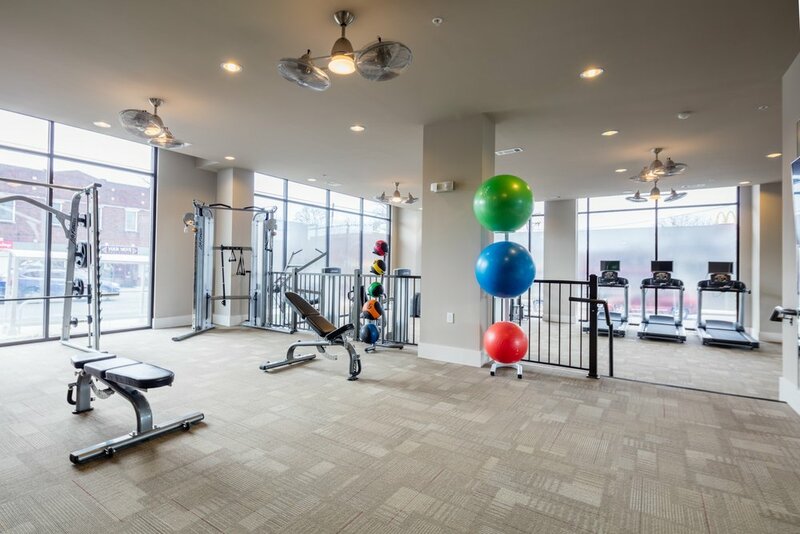 Pools, grilling stations, and fitness centers are common at most of the West Nashville apartment communities. The majority of apartment communities in West Nashville host resident events and the Nashville favorite, “Yappy Hours”, where humans and dogs can network together. Neighbors in Sylvan Park is a great local spot for a beer after work and in the morning grab breakfast at Star Bagel Cafe on your way back. Edley’s BBQ has a delicious hot chicken sandwich and plenty of killer BBQ, but if you want more hot chicken options, stop into Hattie B’s. 51st Kitchen and Bar is a great spot for brunch and has a huge outdoor patio connected to a dog park. You can pretend not to watch your dog sniff a bunch of new butts, and your dog can pretend not to watch you have five craft cocktails in the middle of the day.